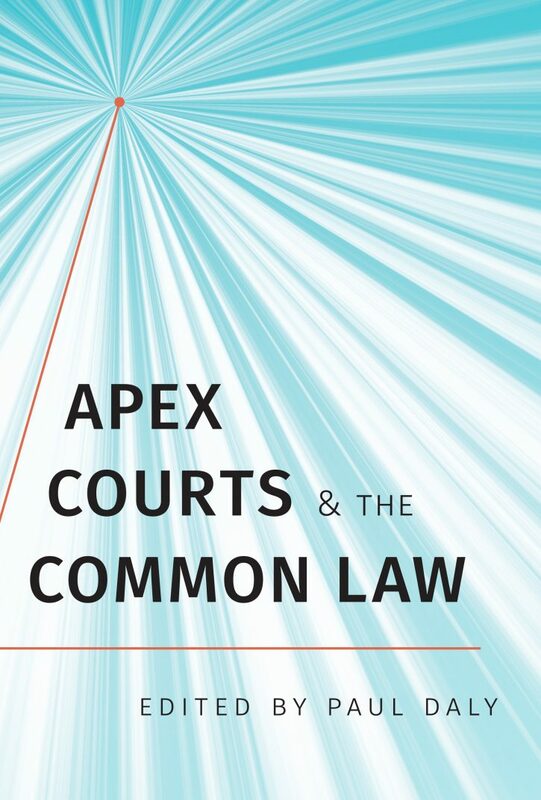 Commentary on developments in administrative law, particularly judicial review of administrative action by common law courts. 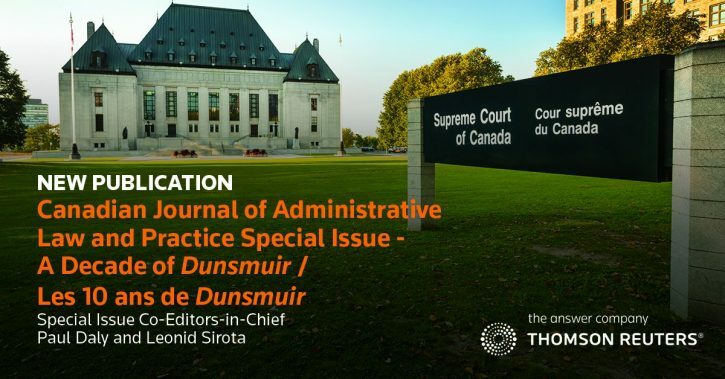 The Supreme Court of Canada’s Administrative Law Trilogy: What to Expect? The Onward March of Declaratory Relief?